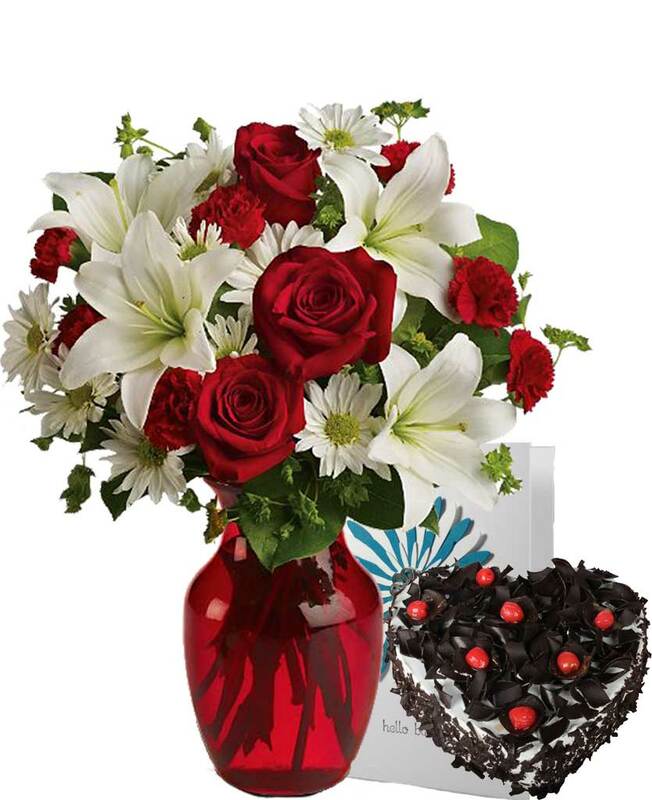 Myflowergift - Looking to send white orchids to your loved ones? 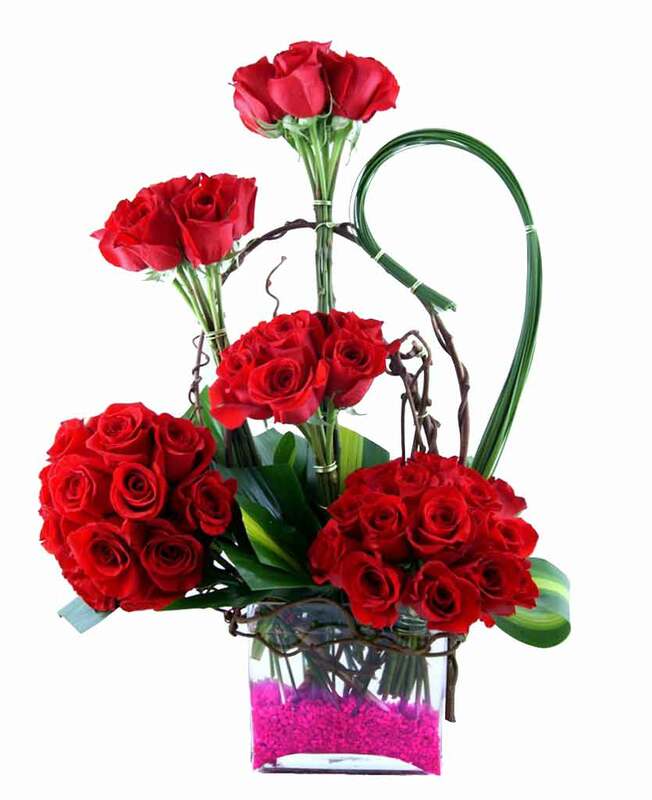 If you are staying far away from your loved ones, then you must send gifts online from myflowergift.com. 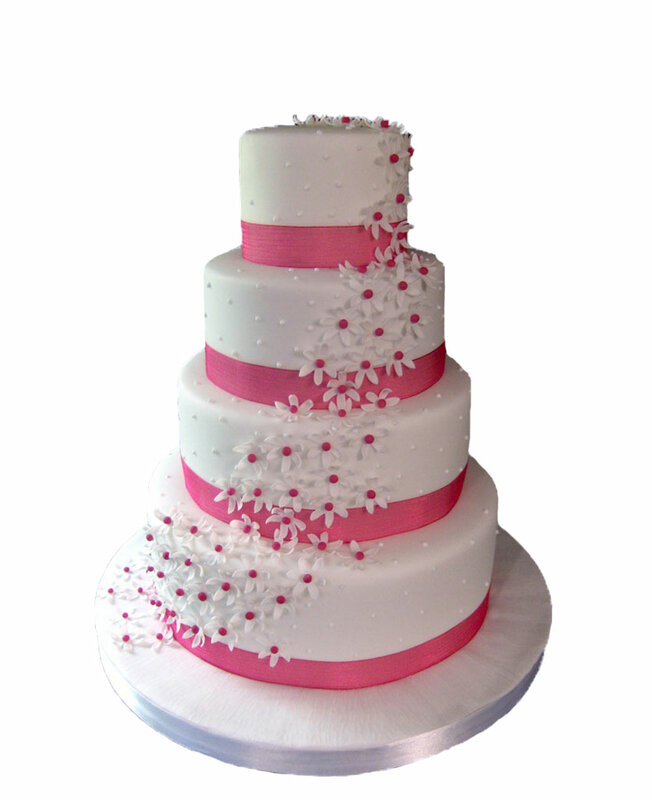 Send on birthdays, anniversaries and New Year on cost that is reasonable and much more.